Steel or fibreglass door panels. Decorative or insulated glass. Sidelites or transoms. The possibilities are endless. Supported by a super strong uPVC multi-chamber frame, our single or double terrace door systems create the perfect entry to your dream living space. 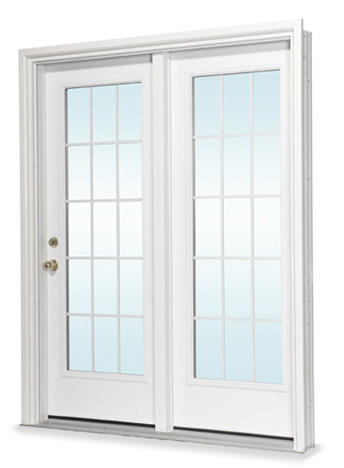 Beautifully designed terrace doors are nothing without proper specification and professional installation.To find a Strassburger Windows and Door Certified Dealer in your area click on the “Find A Dealer” tab above.